Welcome to Koerner Creations Photography! 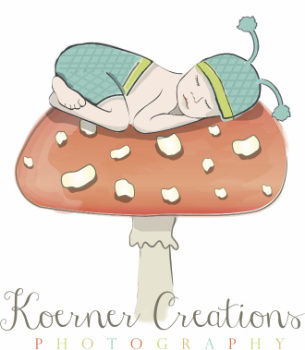 Koerner Creations Photography has been creating whimsical photos of newborns & babies for over 8 years. We customize our sessions to each family's interests & color preferences, so it's never too early to book a session & start planning.